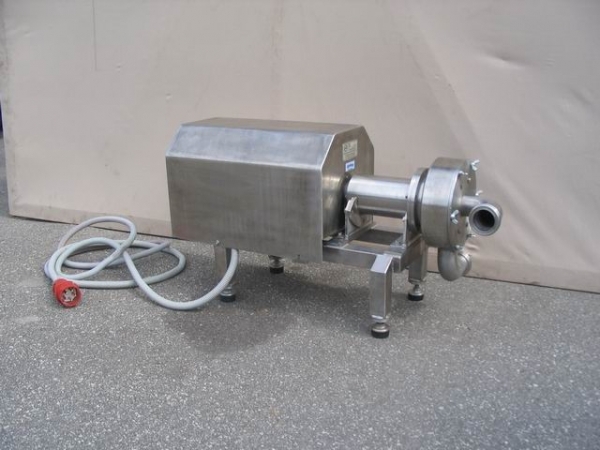 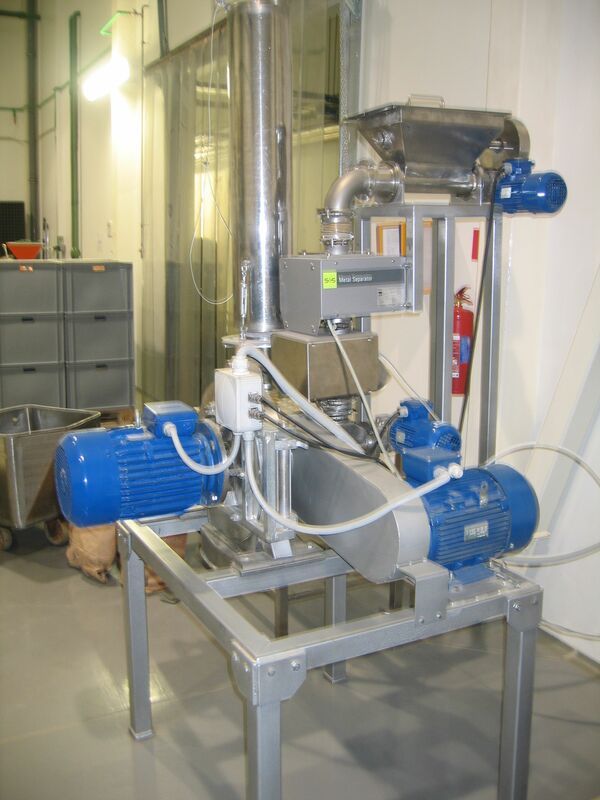 Desintegraator Tootmise OÜ produces different apparatuses for fine grinding, crushing, mixings, emulsification and homogenization. 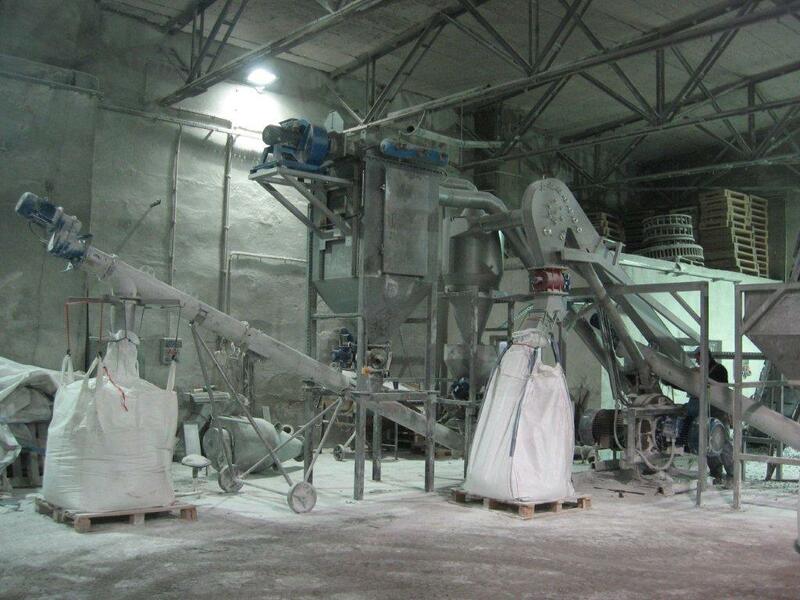 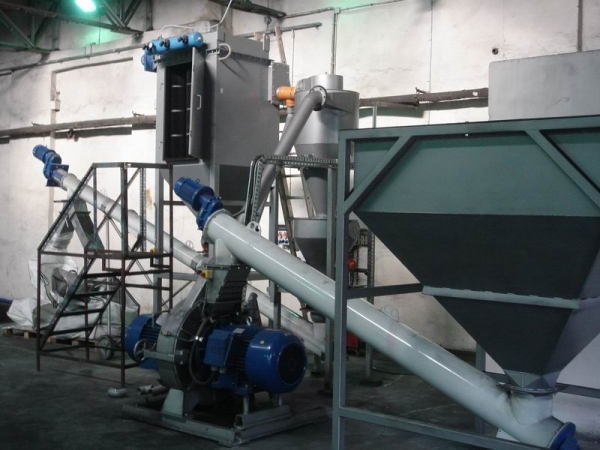 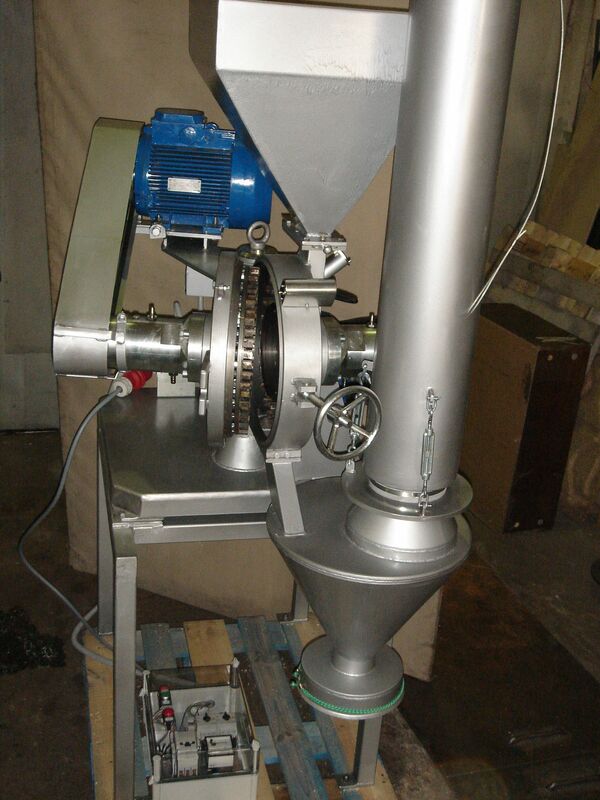 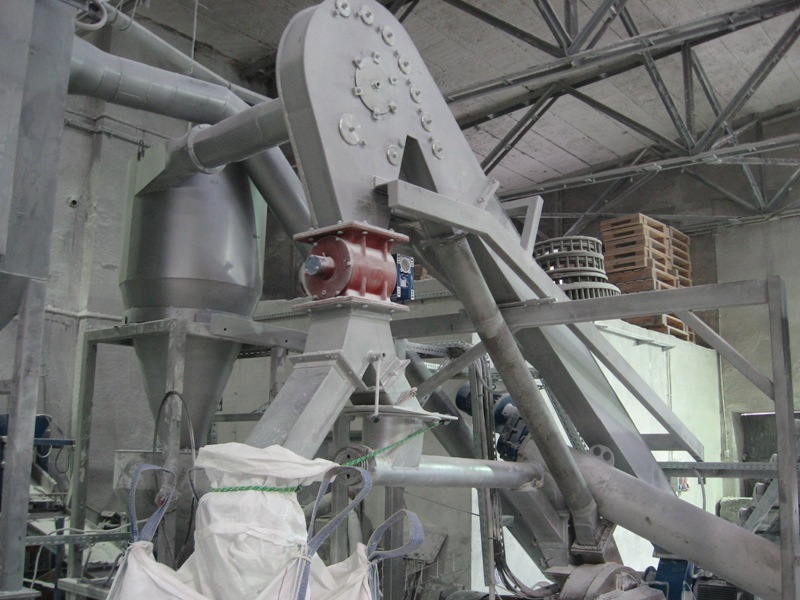 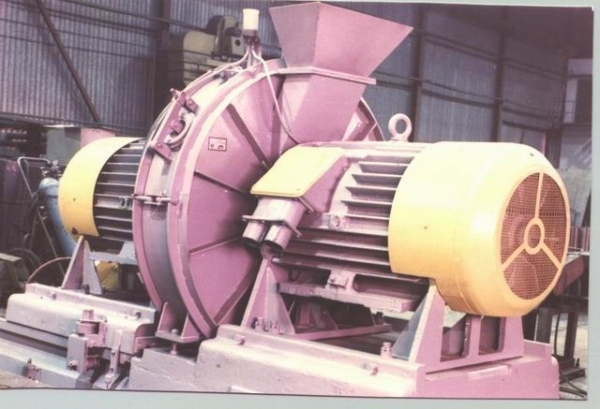 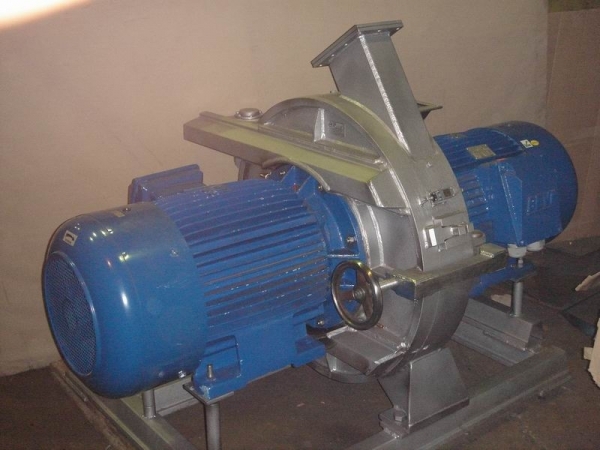 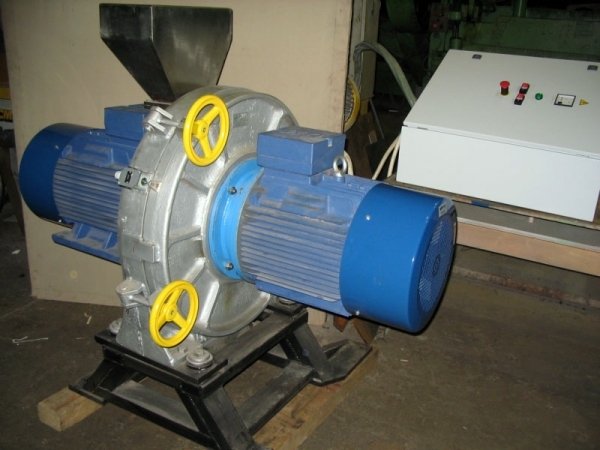 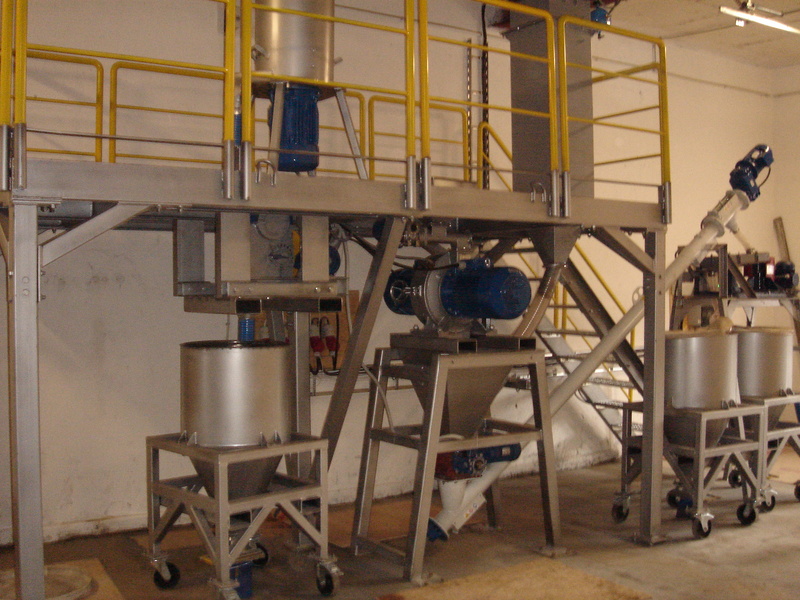 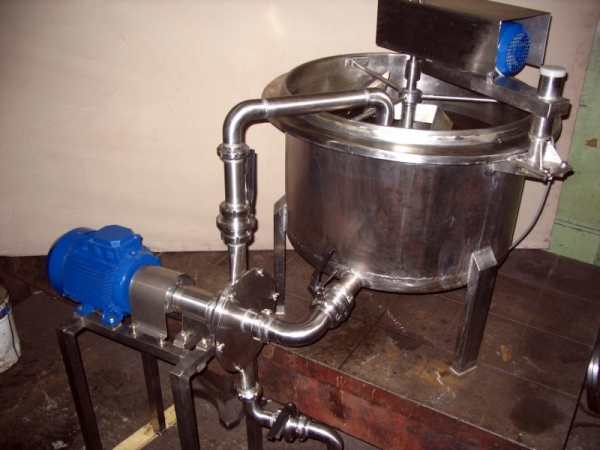 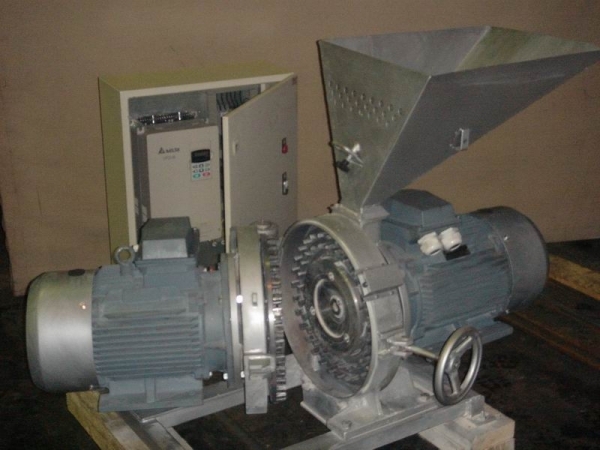 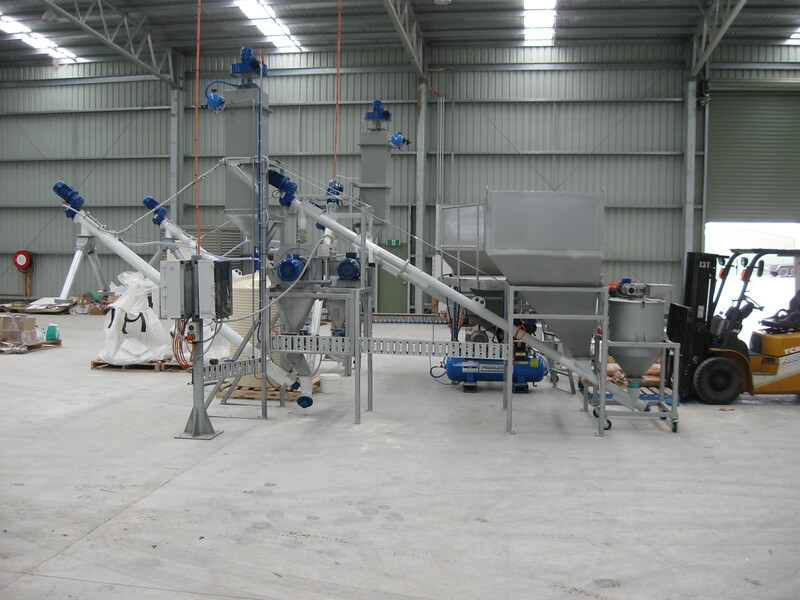 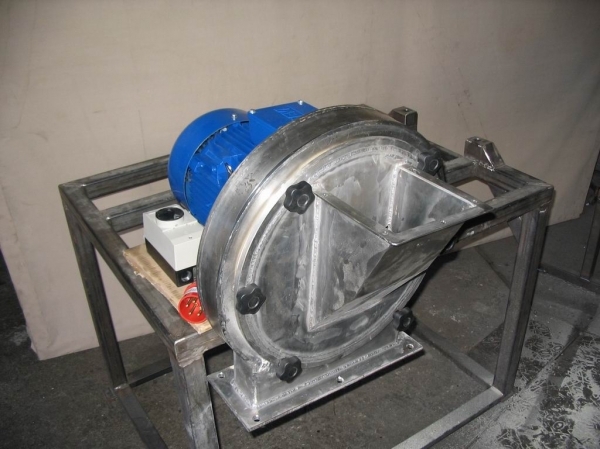 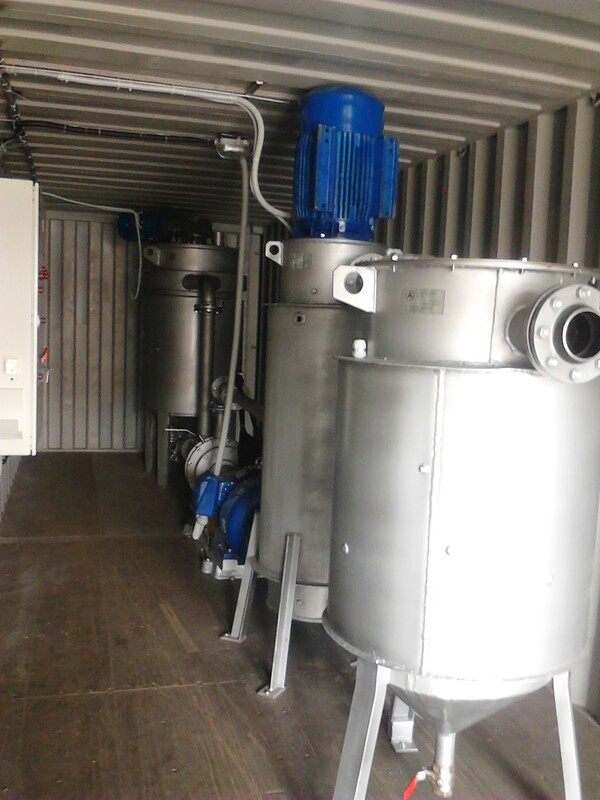 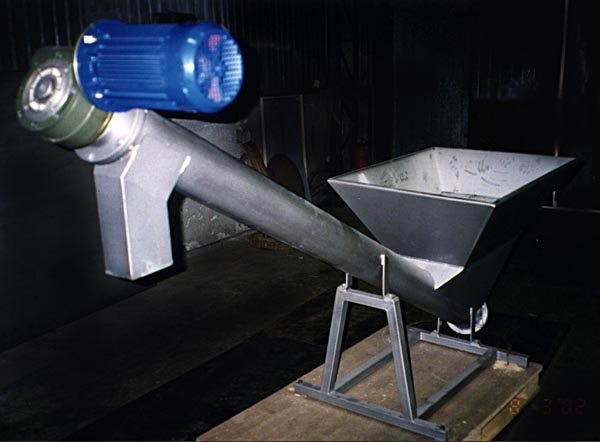 In the last 35 years, our engineers have developed a large number of different mills, mixers, emulsifying and homogenising equipment. 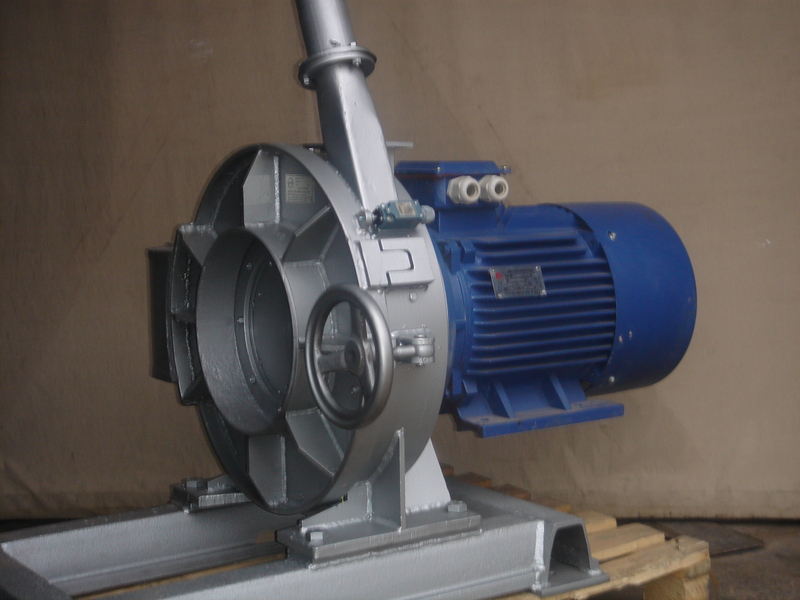 We have also developed a range of auxiliary devices which allow for our equipment to be applied in different technological fields. 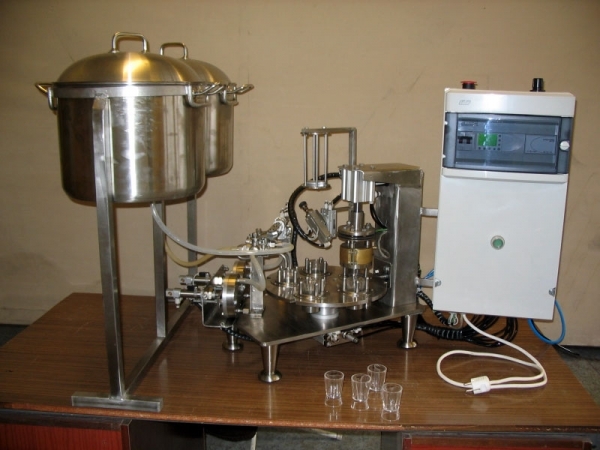 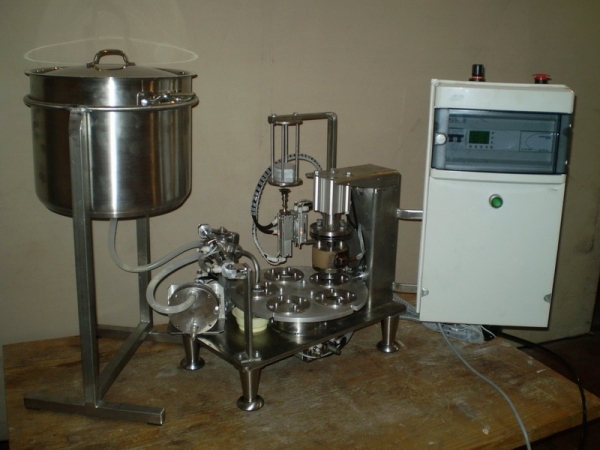 We also developed and produce packaging devices for liquids and pastes which are mainly used in the foodstuff industries. 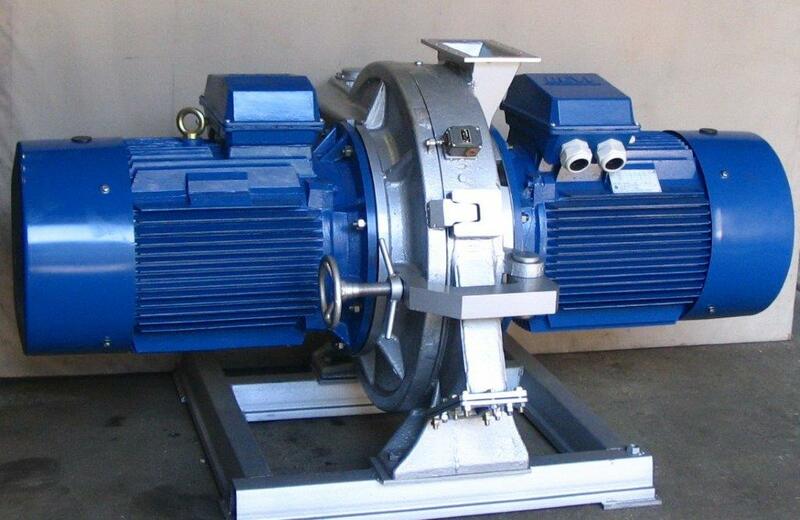 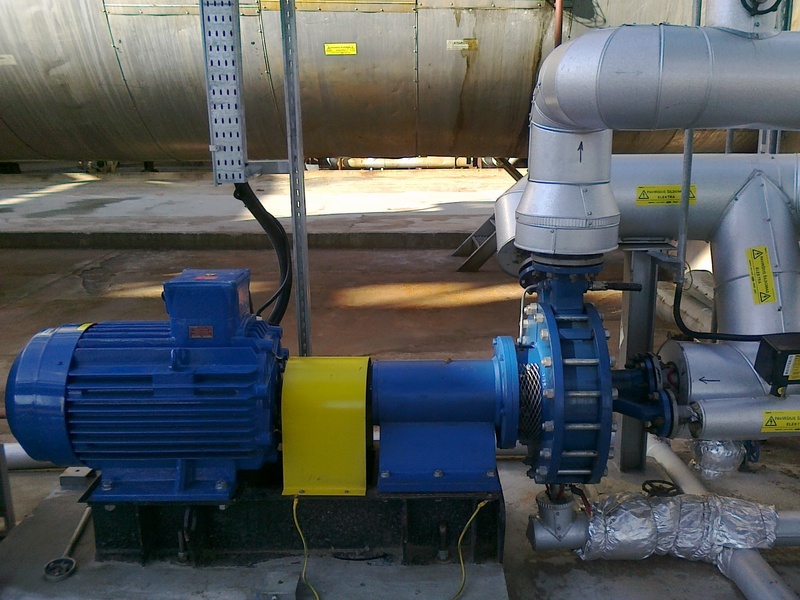 Our specialists provide preliminarily advice regarding our customers' choice of available equipment as well as the most suitable technological application of the equipment. 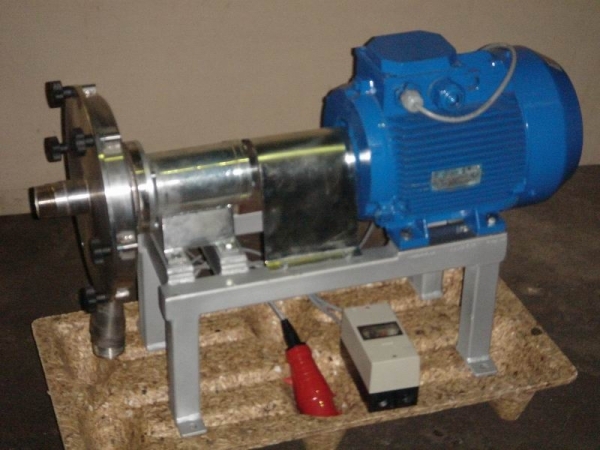 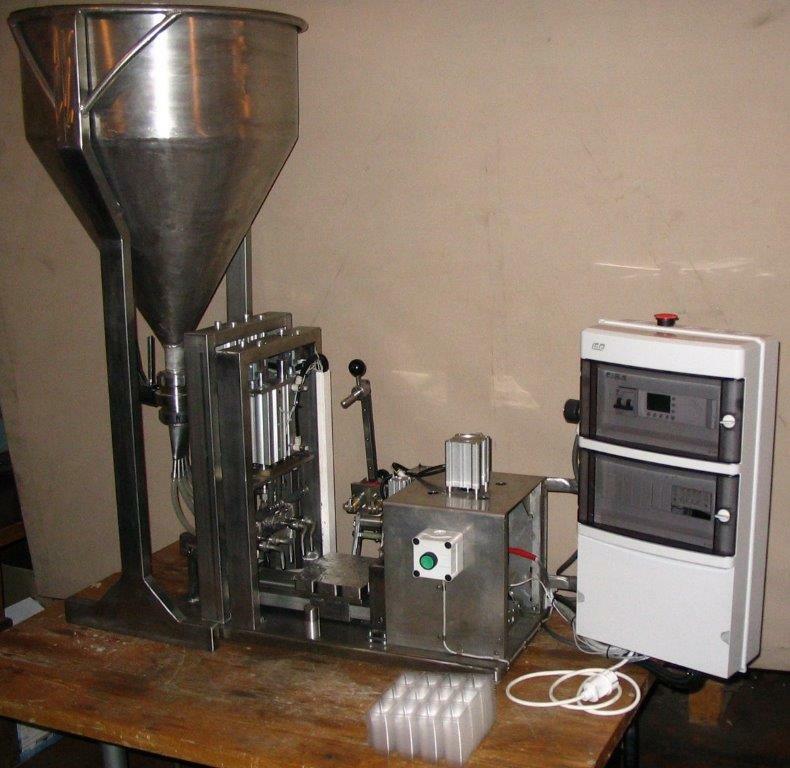 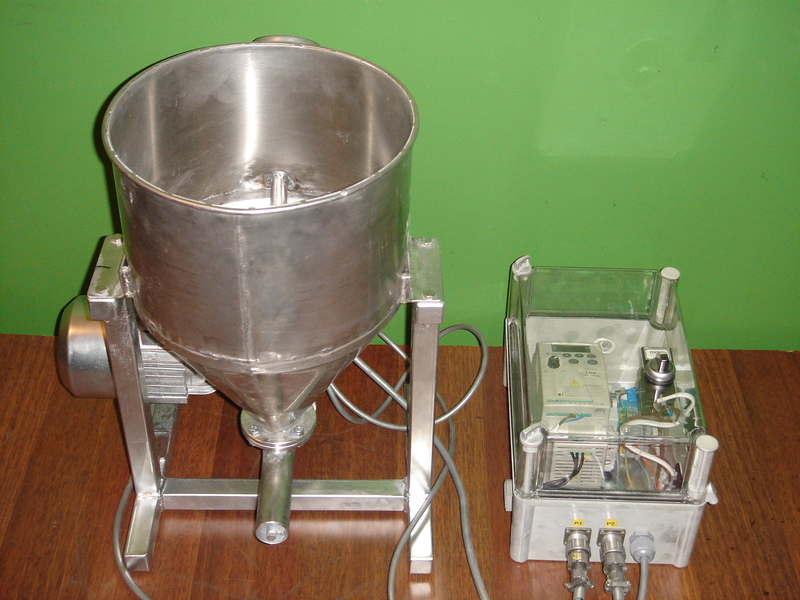 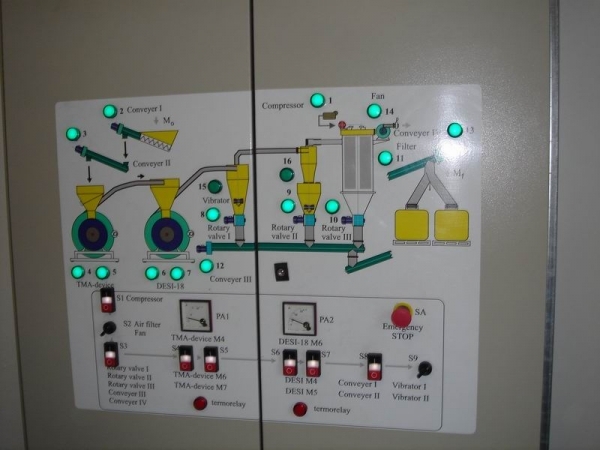 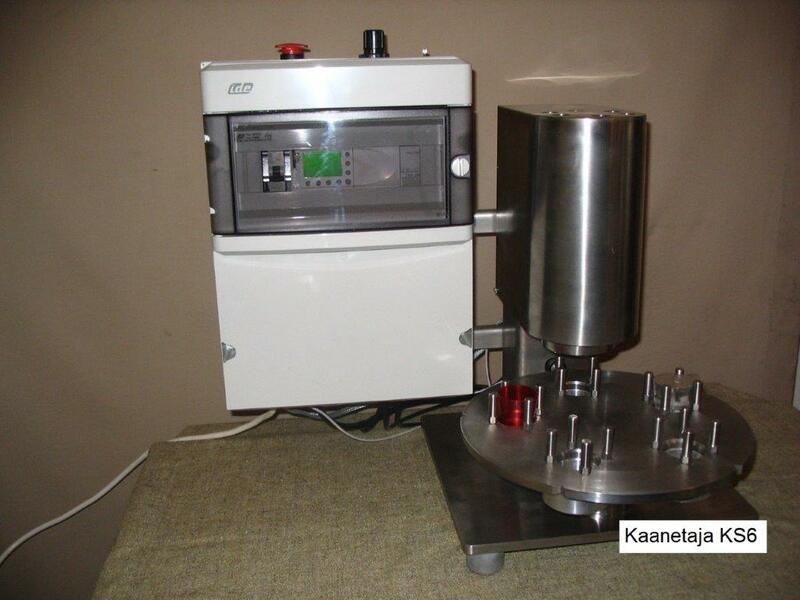 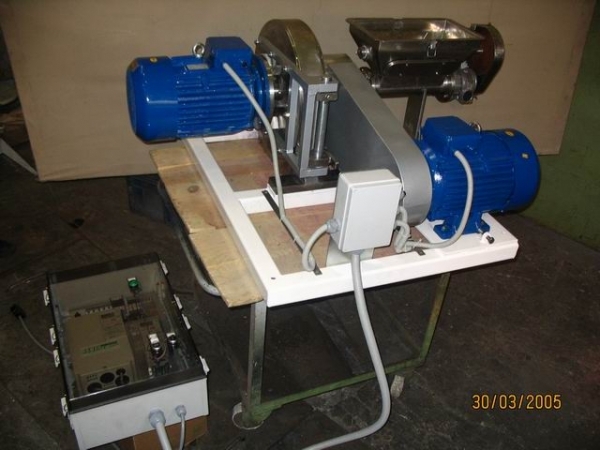 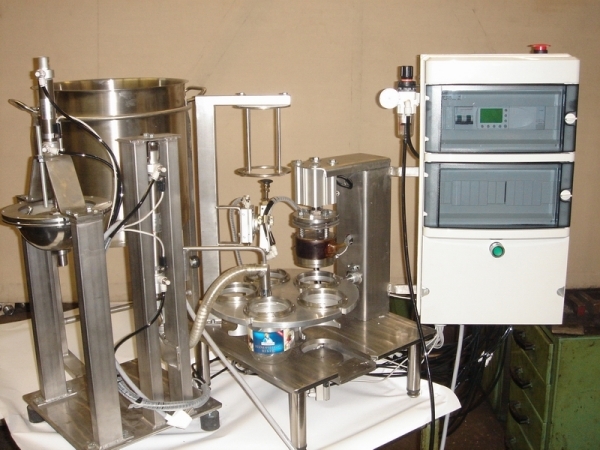 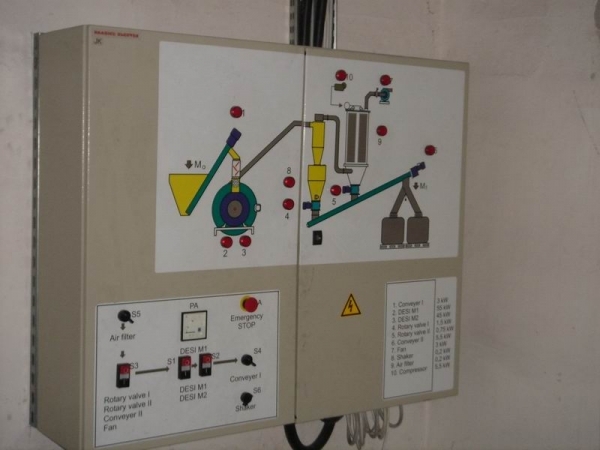 If necessary, we perform tests of the customers' materials on our analogous equipment. 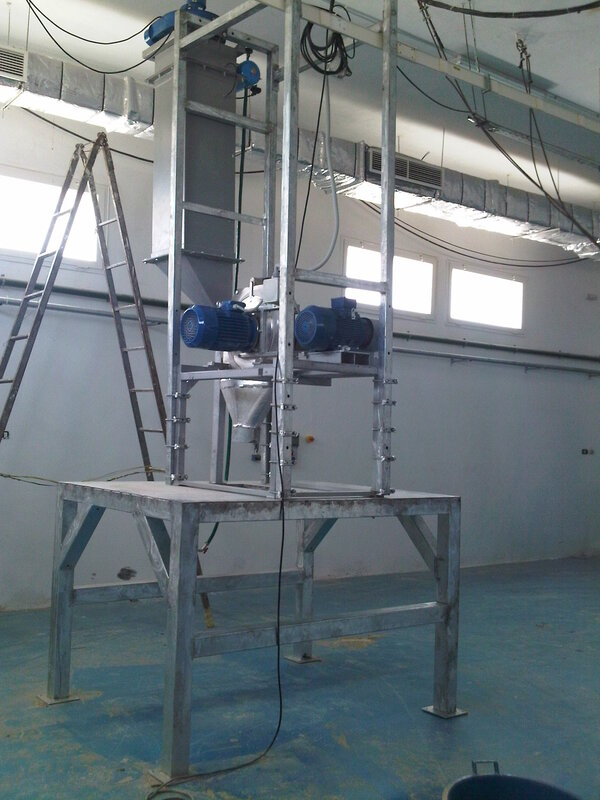 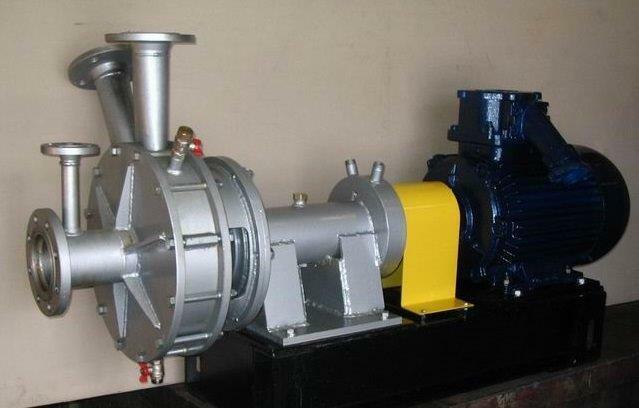 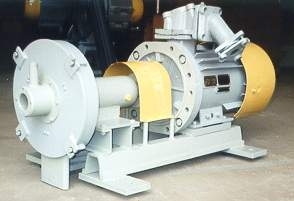 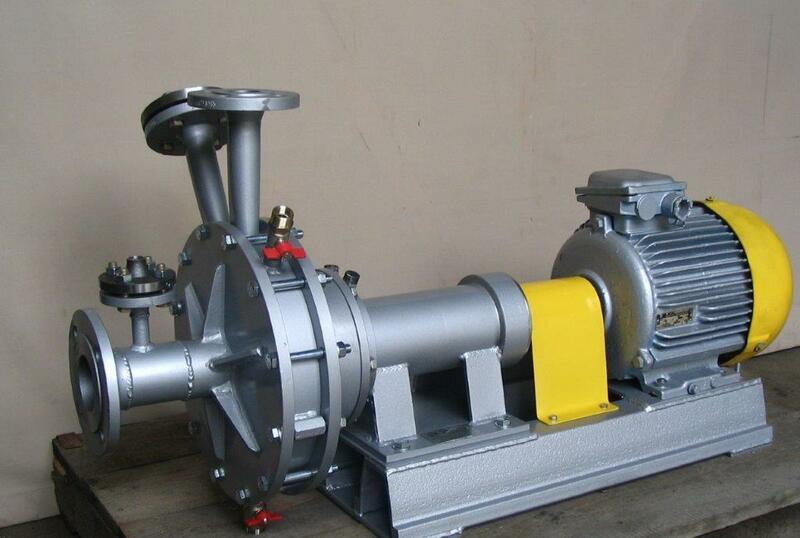 For the more rational and convenient application of supplied equipment and in accordance with wishes of the customer it is practically always possible to make necessary changes to the construction of apparatuses. 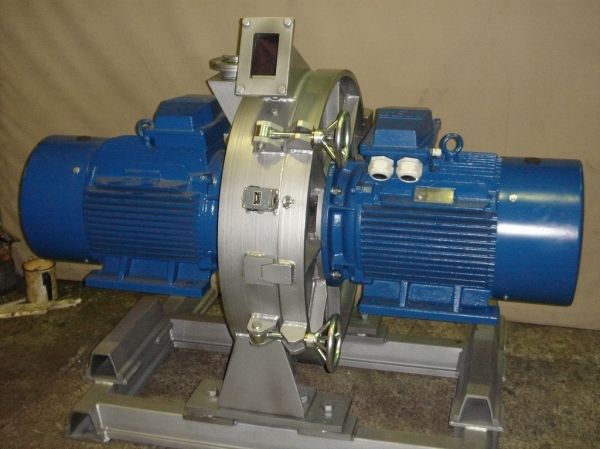 We timely carry out repairs, offer replacement of the parts and units. 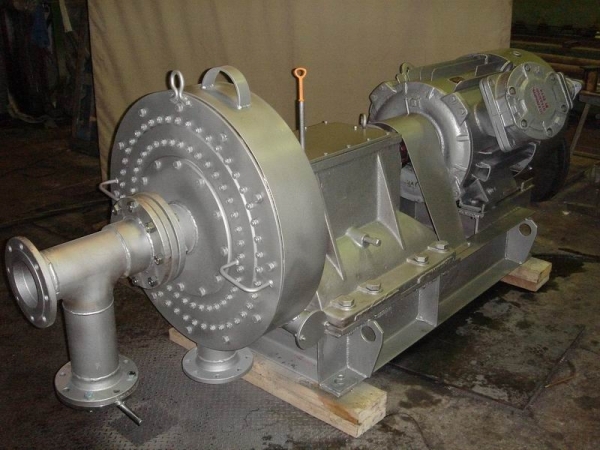 All the expertise of our team is aimed at providing the client with the equipment that offers the best technological results, high reliability, and a minimum operational expenditures.